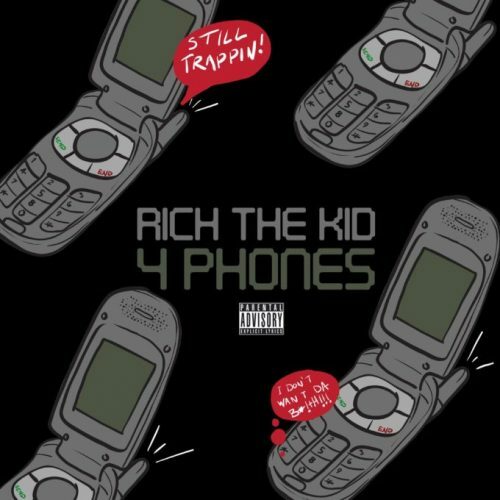 Rich The Kid has returned with a brand new single titled “4 Phones”. This song will appear on his next album The World Is Yours 2, which will be released on March 22nd. 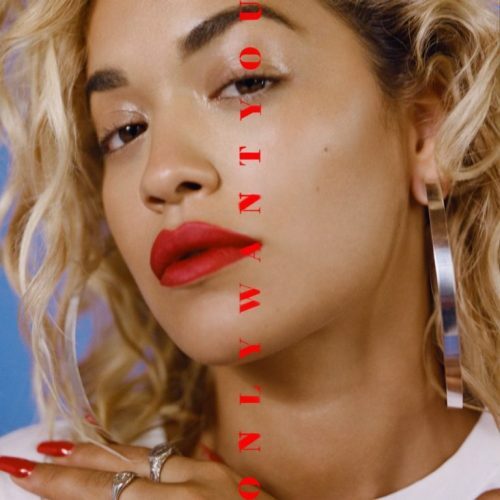 Rita Ora has enlisted 6LACK for the updated version of her single “Only Want You”. The original version of the song appeared on her latest album Phoenix. Juice WRLD has dropped a brand new single titled “Hear Me Calling”. 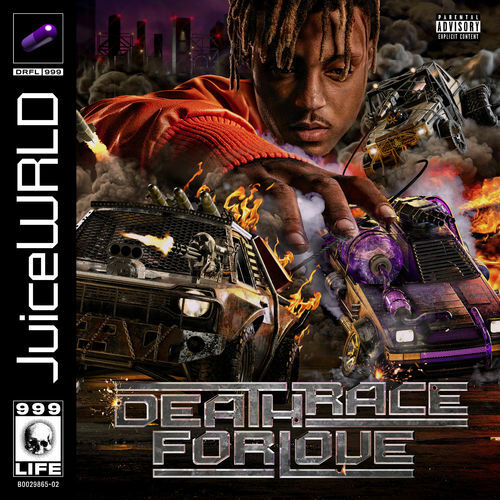 This song will appear on his upcoming album Death Race For Love, which will hit stores on March 8th. 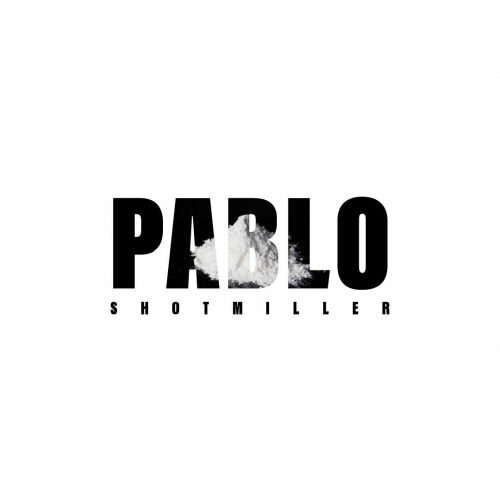 In this new entry in our ‘Diamonds In The Rough’ category, we want to introduce you to upcoming Philadelphia area artist Shotmiller and his brand new single and music video titled “Pablo”. 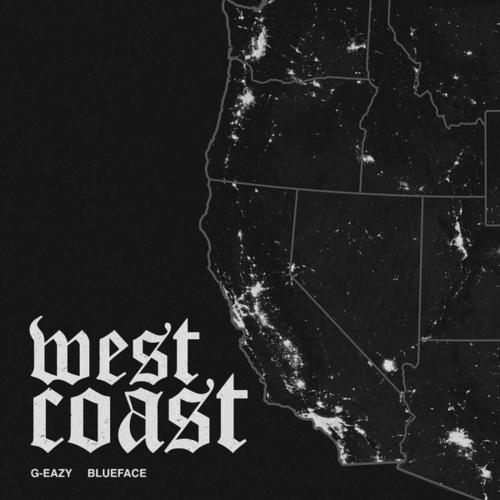 G-Eazy has teamed up with Blueface for his brand new single titled “West Coast”. The music video for the song has already been shot and should be released soon. In this new entry in our ‘Diamonds In The Rough’ category, we want to introduce you to upcoming Danish-Tunisian artist Elias Boussnina and his brand new single and music video titled “13th Floor” featuring Lil Halima. 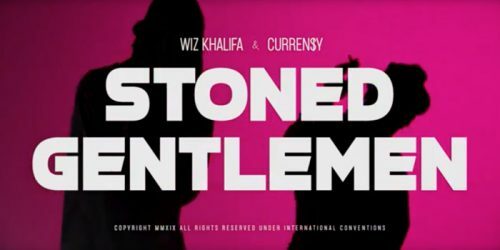 Wiz Khalifa and Curren$y keep dropping visuals for songs off their joint album 2009. Today, we get to see one for “Stoned Gentlemen”. 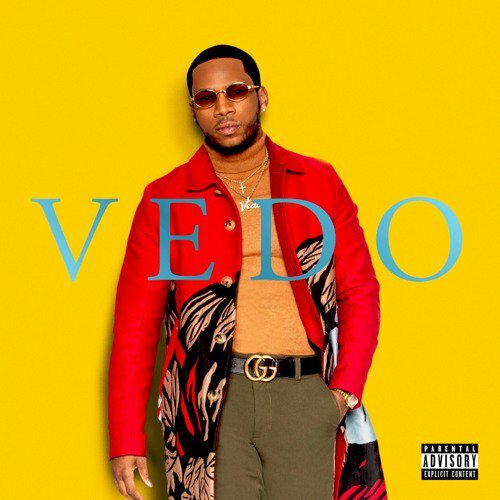 Vedo keeps the good music coming! 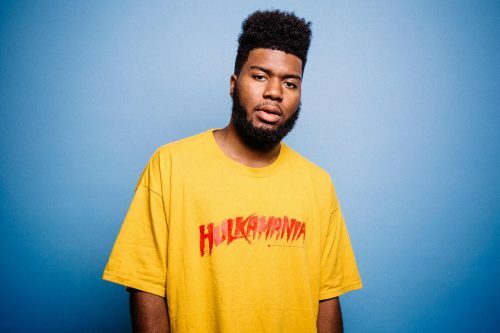 The R&B singer has released a brand new single titled “Semi-Gun”. 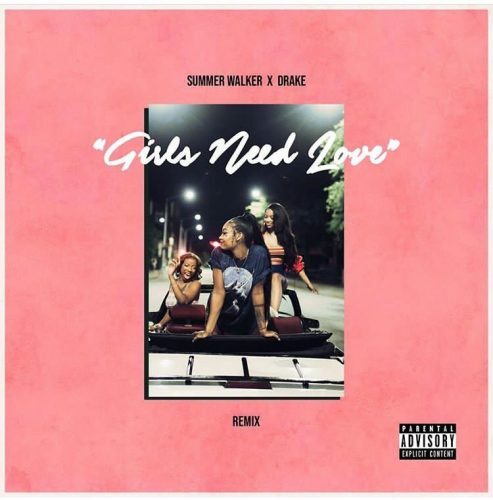 This song will appear on his self-titled album, which will hit digital stores on March 1st.